Are YOU becoming more sensitive, intolerant or allergic to the foods you’re eating? Are we becoming more intolerant to the foods we’re eating? Few of us can have escaped the tragic story of Natasha Ednan-Laperouse, a teenager who died after she suffered a fatal allergic reaction to sesame seeds which were present (but unlabelled) in a sandwich she bought at a well-known chain. Leaving aside the legal and labelling issues that have hit the headlines, this tragedy leaves us asking this worrying question. 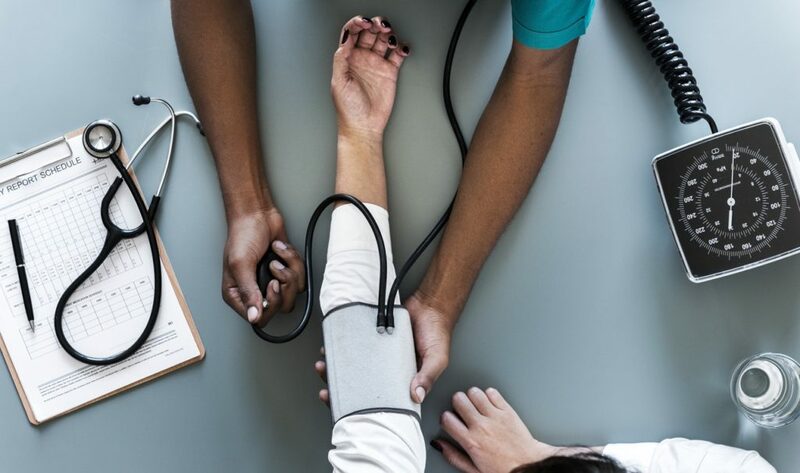 My friends over at the Alliance for Natural Health International, an internationally active non-governmental organisation promoting natural and sustainable approaches to healthcare worldwide, have published an excellent piece on just this issue. I’d like to share this with you, by highlighting the main points in this post. You can read the full article, In the wake of the UK Pret deaths here. It’s estimated more than one billion people worldwide suffer from allergies and of those, 1.85 million (about 0.2%) are estimated to suffer from food allergies. Most food allergies start in childhood, but older people with no prior history are increasingly developing allergies to foods they previously enjoyed without issue. It is surely no coincidence that the rise in food allergies has increased with the rise in the consumption of processed and ultra-processed foods? Stay with me here… this is important! 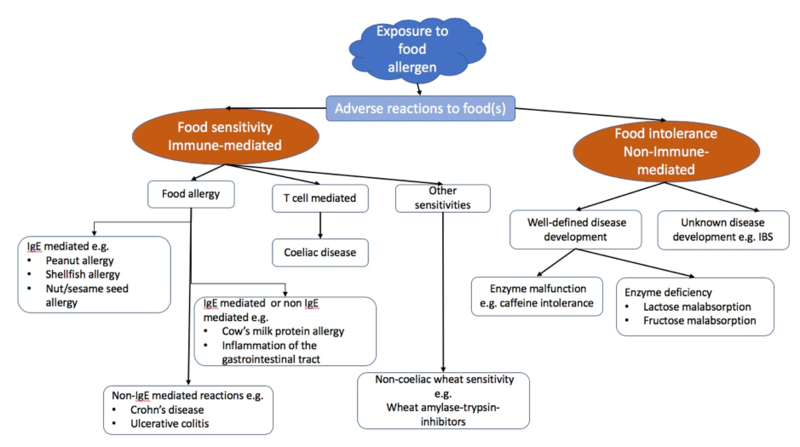 A FOOD ALLERGY is an immune-mediated response to food. Immunoglobins – antibody molecules – are released into the body on exposure to an allergen. The immune system, believing it’s being attacked, reacts to tackle and neutralise the threat. One such immunoglobin is IgE. An IgE-mediated response occurs when the immune system overreacts to specific food proteins. Reactions range from mild to serious and the most severe – anaphylaxis – can be life-threatening, requiring emergency medical treatment. Common IgE-mediated triggers for those affected are nuts, shellfish and sesame seeds. Non-IgE-mediated reactions involve other components of the immune system; such reactions don’t appear immediately after the ingestion of the food and usually relate to gastrointestinal reactions – vomiting, bloating and diarrhoea, for instance. These reactions can see the onset of autoimmune diseases, such as inflammatory bowel disease: ulcerative colitis and Crohn’s disease. A FOOD INTOLERANCE is non-immune mediated – we lose tolerance to the food consumed is over time. Symptoms develop over a period of hours or days and although not life-threatening, symptoms such as gas/bloating, diarrhoea, cramping, nausea and headaches cause severe discomfort and inflammation. Food intolerances are closely associated with gut dysbiosis and gut permeability – both of which are key to the development of a number of chronic diseases. Where does food labelling fit in? At every stage… by it’s not consistent. Currently, foods packaged on-site before a firm sells them do not need a specific allergen label attached, whereas manufactured, barcoded products require allergen information to be written in bold in the ingredients list on the wrapper. In the tragic case of Natasha Ednan-Laperouse, the sesame seeds had been accidentally baked into the baguette, so it is unlikely changes to labelling laws might have saved her. But on the back of her tragic story, the UK Government is reviewing food labelling laws. To be truly allergen-free, the entire manufacturing line needs to be clear of the allergen of which it claims to be free, but if you do have an IgE-mediated food allergy, it’s impossible to guarantee that processed, store-bought or even restaurant foods are free-from any risk of contamination. 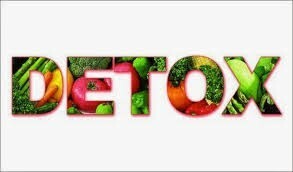 Avoid highly processed, convenience foods. See these as a red flag – the sting in their tail is that they contain dozens of unpronounceable chemical additives and preservatives plus hidden not-on-the-label ingredients (aka ‘processing aids’) which our bodies can’t recognise and which damage our gut flora to weaken and compromise our immune system… ultimately, opening the door to welcome in food intolerances and full-blown allergies, autoimmune disorders and chronic diseases. Eat real, whole food. This can’t be said often or loudly enough. Focusing on whole, unprocessed and organic foods is the only way in which you can avoid or reduce the chances of developing, being exposed to, or suffering an adverse reaction. Source your food and ingredients from suppliers you can trust. Don’t assume that just because it’s on the shelf it’s OK for you to put it in your mouth. Agricultural methods, animal farming and husbandry and food provenance are not a matter for foodies – they matter for your health. Don’t take things on trust… do your due diligence – research, ask questions, ask for recommendations. Cook from scratch. There’s just no getting away from it – the only way to be sure, to be sure, is to take on board the messages in this post and cook your food from scratch. “I have to cook for myself because of food allergies, and you may cook for yourself for health-related or choice-related circumstances. Regardless of the reason, taking time to prepare your own food and fuel means carving out some balance in your life. 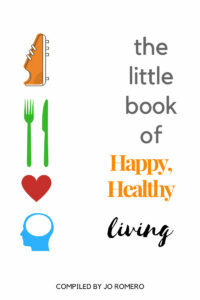 I’ve become more aware of my food, my body and my time. The kitchen for me has morphed into a safe place of both chaos and respite, a place to recharge both physically and mentally. We know that most (all?) chronic, autoimmune and degenerative diseases are food and lifestyle mediated. Take control of your health before the food you’re eating opens the door to these unwelcome visitors. If you are in any doubt about your health, consult a nutritional, functional or integrative medicine practitioner, who can help you identify and eliminate problem foods, optimise your gut health and reduce your risk of future chronic disease. Traditional Foods: Why We Need Them Back on the Table! Previous story Yes, you CAN reverse Type 2 Diabetes!